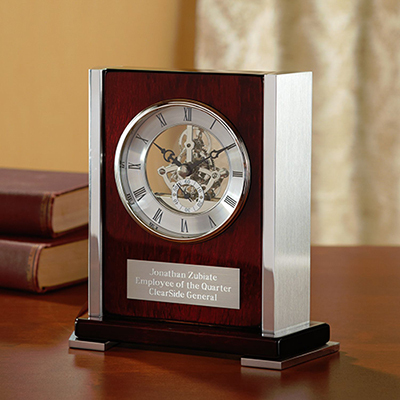 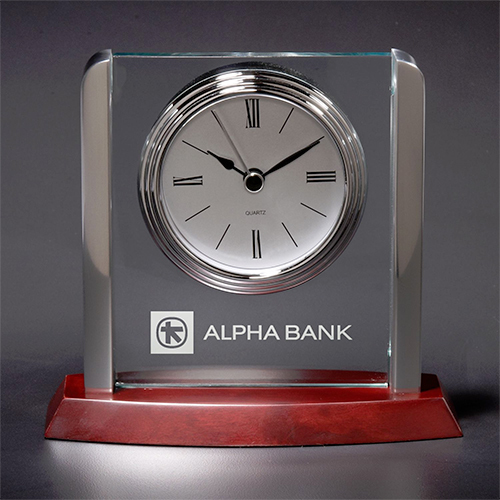 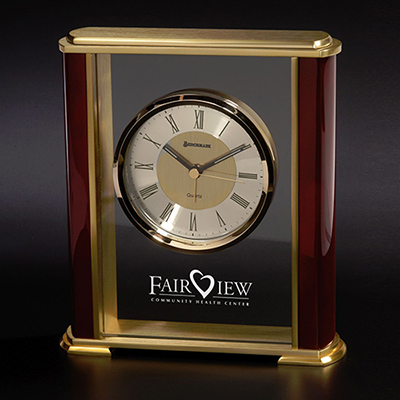 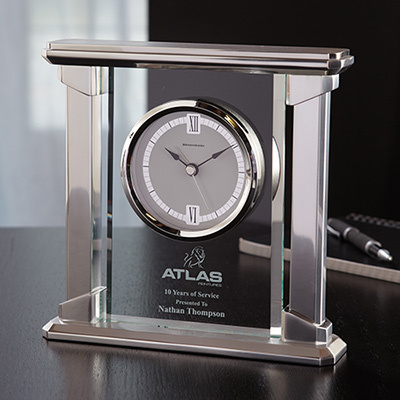 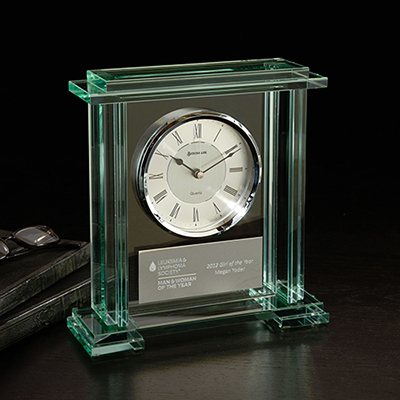 ORDER A CLASSY ITEM FROM OUR COLLECTION OF PERSONALIZED DESK CLOCKS! 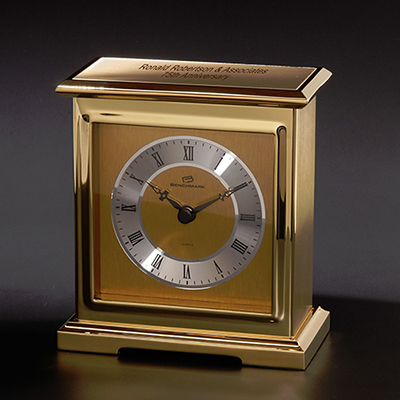 The world’s first clocks were enormous machines that occupied a lot of area. 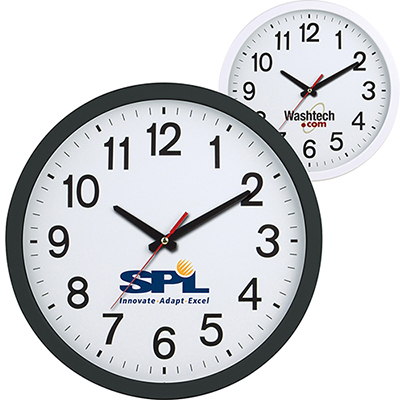 Their size didn’t deter people from acquiring them though. 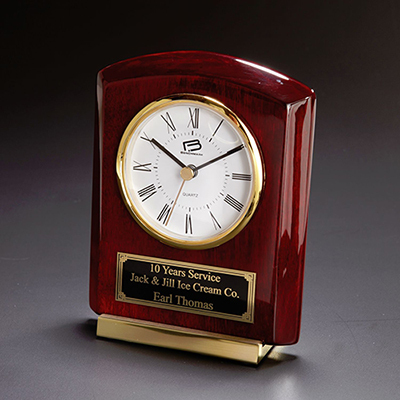 Those earlier clocks provided people with the most convenient way to keep track of time. 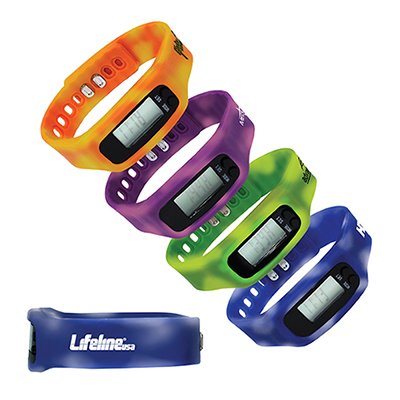 Things have changed now. 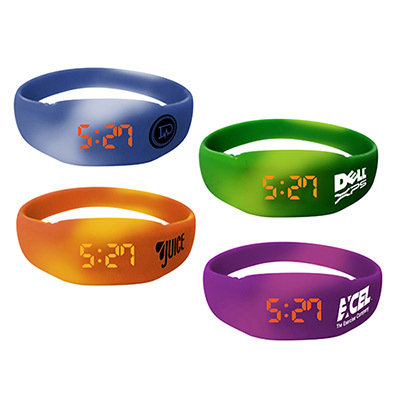 People can tell the time by looking at their watches, cell phones or computers. 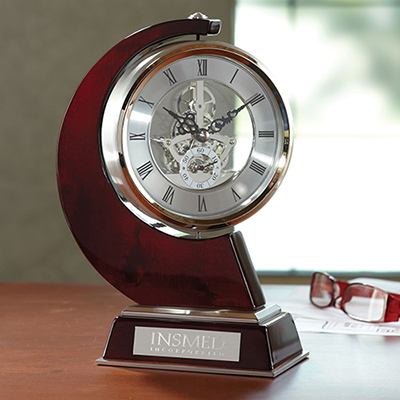 But the charm offered by traditional clocks still lives on. 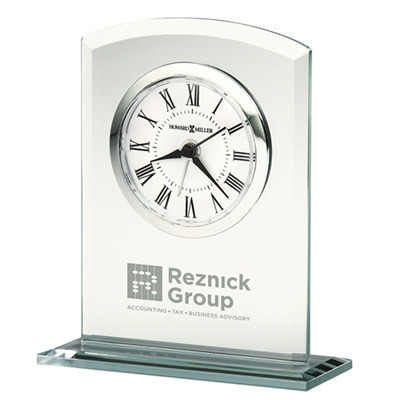 A good-looking clock is a welcome addition to homes and offices. 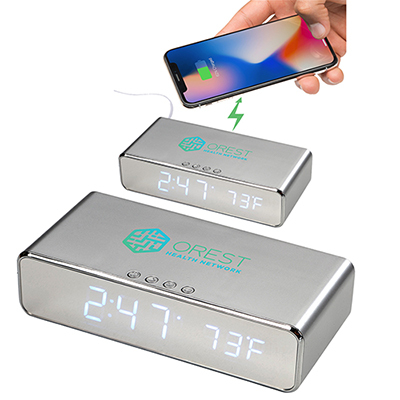 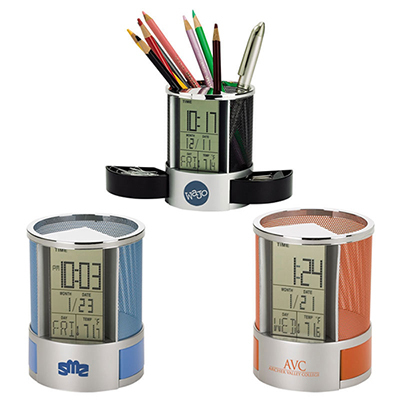 They occupy pride of place on walls or desks, helping people stay organized throughout the day. 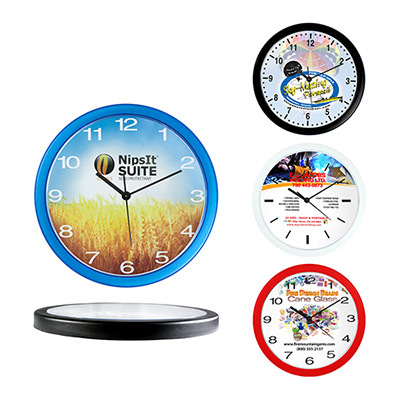 This explains why the clocks featured here are popular as giveaways. 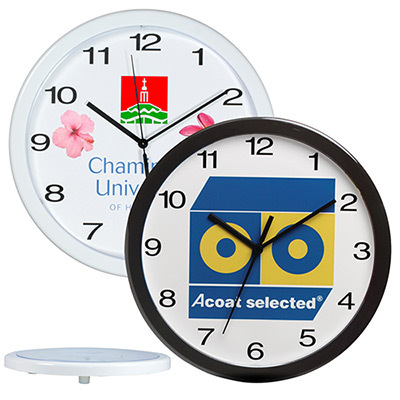 Choose from our colorful range of wall clocks and table clocks. 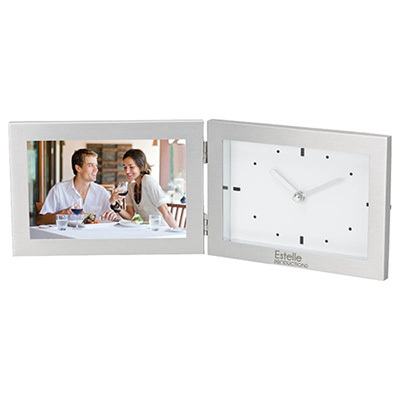 Or opt for our clocks that come with a picture frame. 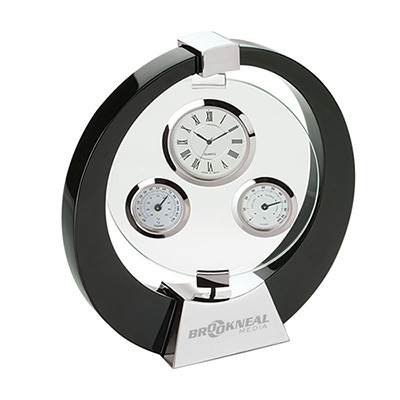 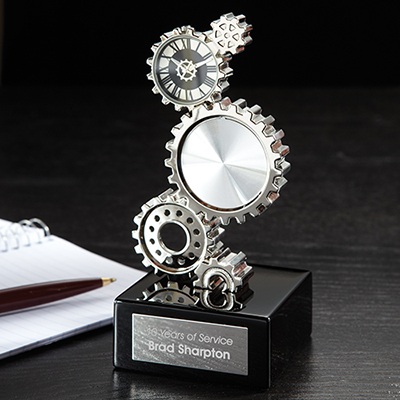 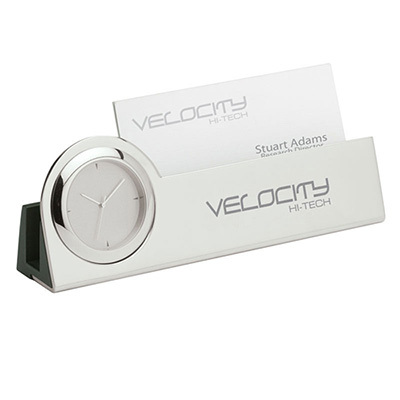 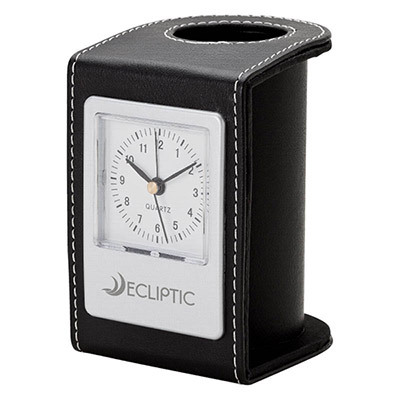 You could also opt for our clocks that come with pen stands. 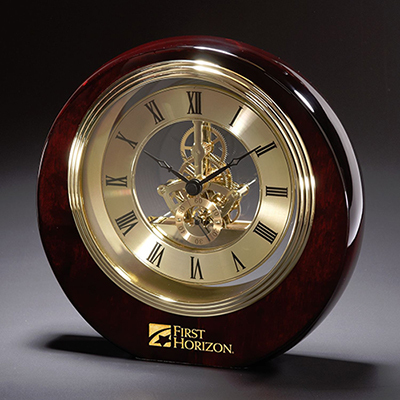 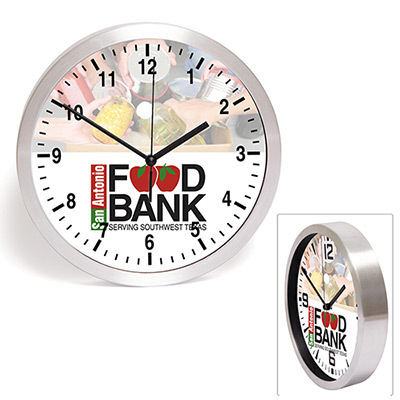 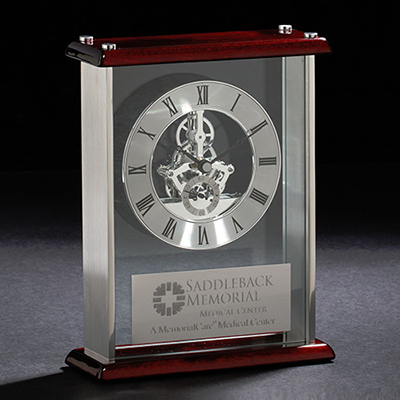 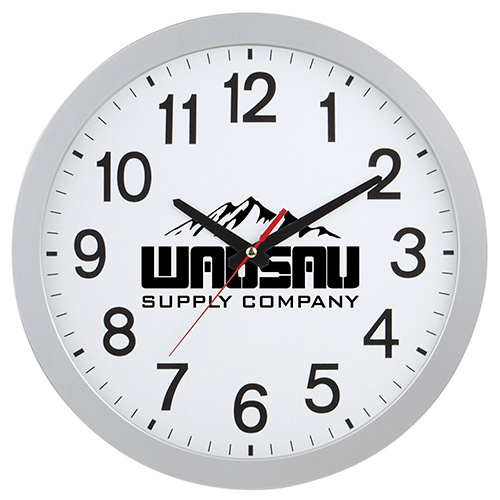 Our clocks are usually used for years by recipients – this means that you get tremendous ROI!